SHE danced the cha-cha with former prime minister Kevin Rudd and the macarena with then-treasurer Peter Costello. She has interviewed everyone from Donald Trump to Priscilla Presley, Russell Crowe and Pauline Hanson. 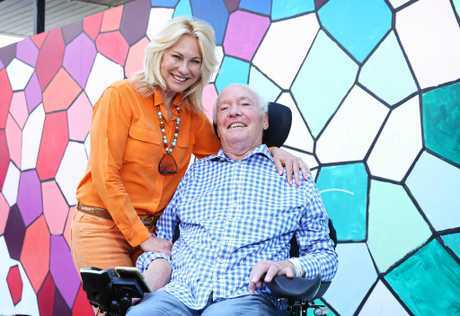 Now the Logies will finally acknowledge what TV fans have known for decades - Kerri-Anne Kennerley truly is television royalty. Known affectionately as KAK, the much-loved 63-year-old has been inducted into the Logie Hall of Fame after 50 years in television, becoming only the third woman to make the list. And no one could be prouder than her husband John, who will be by her side in his wheelchair after breaking his neck last year. "This is our 31st Logies together because I've only missed a couple since I started," Kennerley said. "I've always loved the Logies, it is such a great night to catch up with everyone and to celebrate the industry." 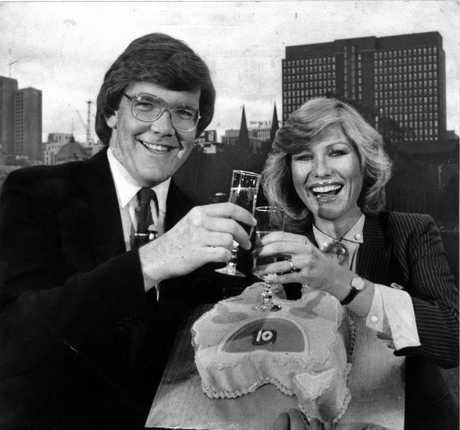 Organisers of the annual TV Week Logie Awards have been under pressure to recognise more females, particularly in the Hall of Fame category, introduced in 1984. The only other female recipients are Ruth Cracknell, inducted in 2001, and Noni Hazlehurst, who was honoured last year. Kennerley got her start in show business at age 13, appearing in 1967 on children's TV shows The Channel Niners and Everybody In. Kennerley, whose TV credits also include Good Morning Australia, Midday with Kerri-Anne, Mornings with Kerri-Anne, and Celebrity Apprentice, was nominated for successive Gold Logies from 1997 to 1999, and in several other categories. But she has never taken a gong home. Of the secret behind her TV appeal, she said: "Real suburban stories of fabulous Australians who touched our hearts, to me they were the most heart-rendering and important stories." Over the years, Kennerley has dabbled in acting, appearing in TV soap The Restless Years in 1981, and competed on Dancing With The Stars. 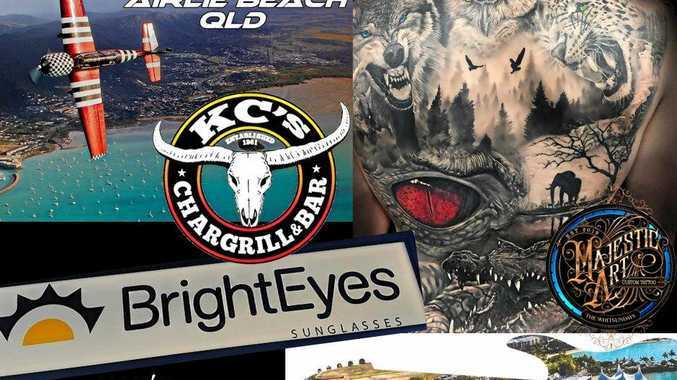 "Kerri-Anne has had a long, successful career, covering most timeslots and many networks," industry commentator and Mediaweek editor James Manning said. "She has carved a position in an industry that has been harder to do historically if you are a woman." Kennerley was treated for breast cancer in 2012 and missed last year's Logies after John, her husband of 33 years, fell while holidaying at Coffs Harbour. He spent nine months in hospital, returning home at Christmas. The Logies was his first red-carpet event since. "John is not going to do the red carpet with me because his wheelchair is a bit unwieldy and he'd probably run over a few stars. His power chair is 180kg and it can go fast so we thought best not to do red carpet."